Peugeot has cut the prices of some of Britain's biggest selling scooters. 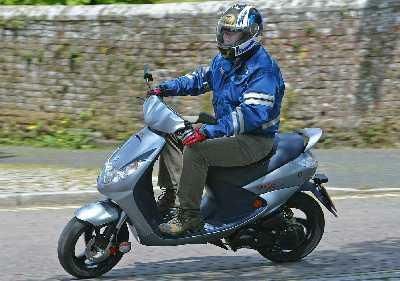 The 50cc Speedfight is now under £1600 while the 100cc Vivacity is under £1500. Peugeot is also now offering a 2-year warranty across the entire range, too.